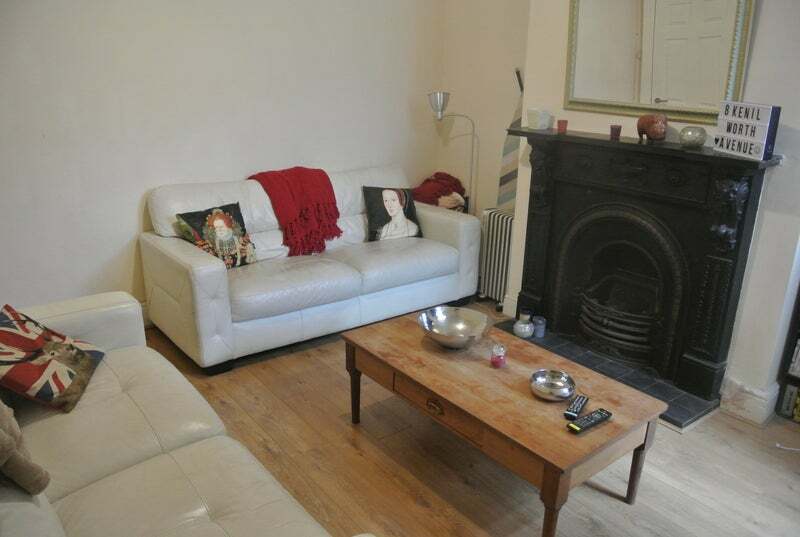 Double room in stunning West Didsbury home. There is a lovely first floor double bedroom available 1st April in this newly refurbished 5 bedroom house. 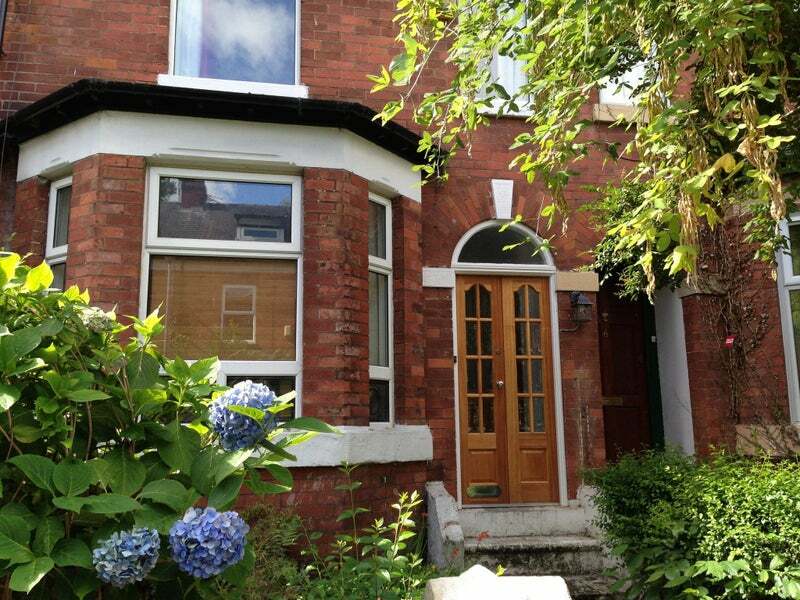 The house is situated on a quiet cul de sac just off trendy Burton Road where there are lots of shops and bars and great transport links. The room is of a good size and has cosy carpet, large bright window, double bed and good storage space. 2 Modern bathrooms, 1 on each floor. There is a lovely entrance hall, large lounge with Victorian fireplace, modern kitchen with new appliances and a yard to the rear. There is parking available on the road. The current house mates would like to meet any potential new house mates, so if you provide me with your contact details I will pass them on for them to arrange a viewing and meet up with them.